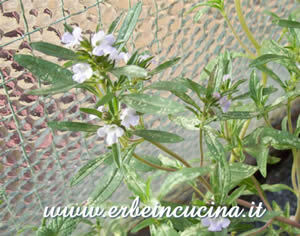 Summer savory (Satureja hortensis) and Winter savory (Satureja montana) leaves can be used fresh or dried. 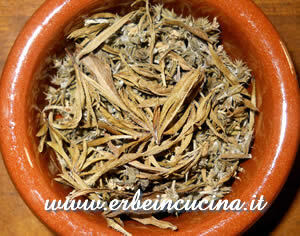 Savory has a spiced aroma, and it's used on beans, sausages, stews, chicken and eggs. 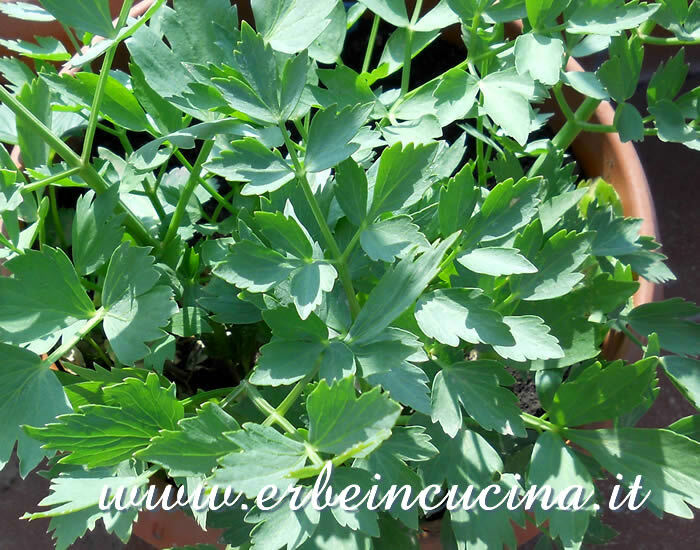 It's a traditional herb in Canada, where it's used for turkey recipes, and in Bulgaria, where it's called chubritsa. 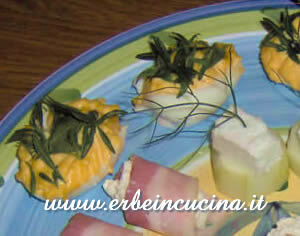 It's an ingredient of the French Herbes de Provence (Provencal Herbs). 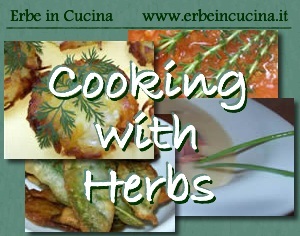 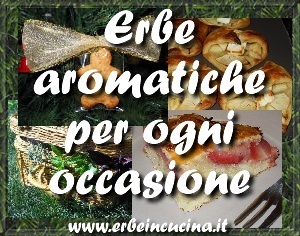 All savory recipes on Erbe in Cucina (Cooking with herbs).